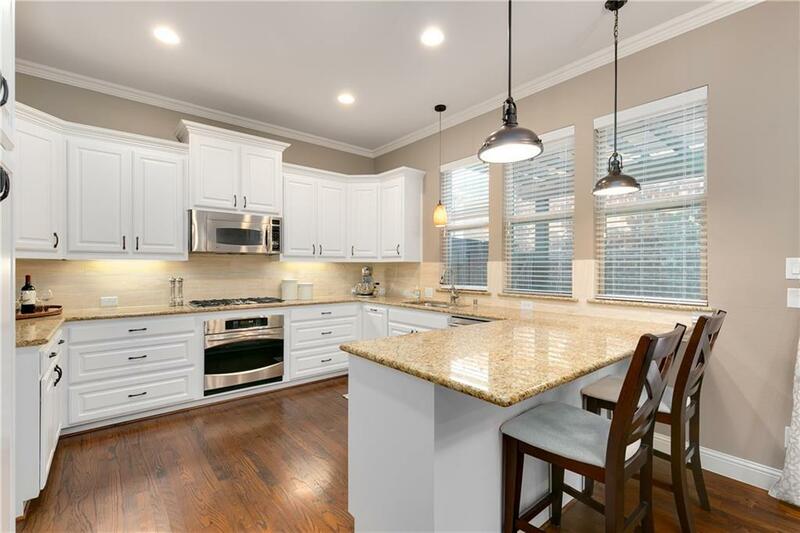 Just remodeled and price reduction! Won't last long! Immaculate K. Hov 3 BDRM, 3 BTH single-family home in a beautiful planned pond community. 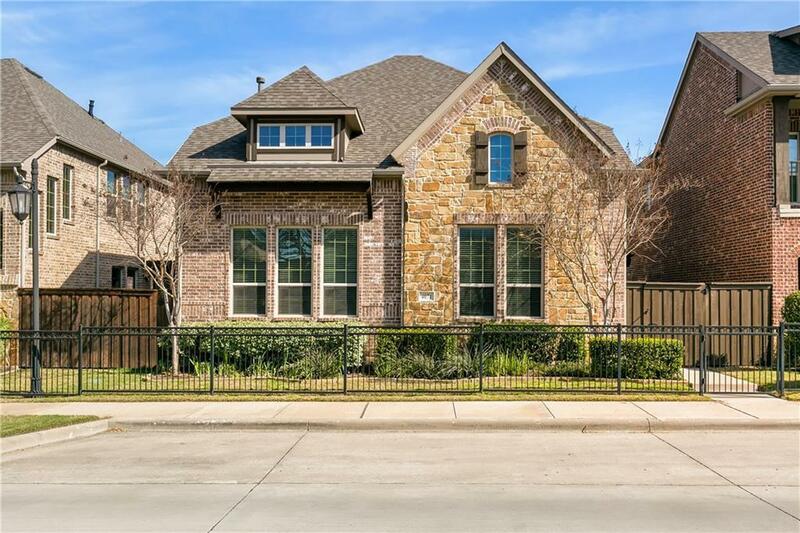 A hidden gem bordering N. Dallas, Cambridge Crossing combines low maintenance, carefree living with the privacy of single family homes and convenient access to DNT & 635, excellent private schools, dining & entertainment options in nearby Addison & Vitruvian Park. 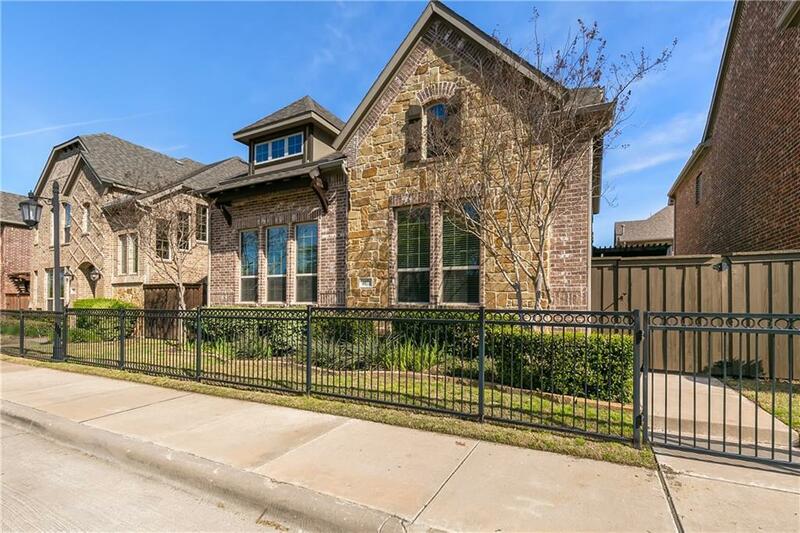 This stunning home boasts an open floor plan with vaulted ceilings, gorgeous hardwoods & cabinetry, granite countertops, stone fireplace, SS appliances, crown molding, efficient LED lighting, & private patio. 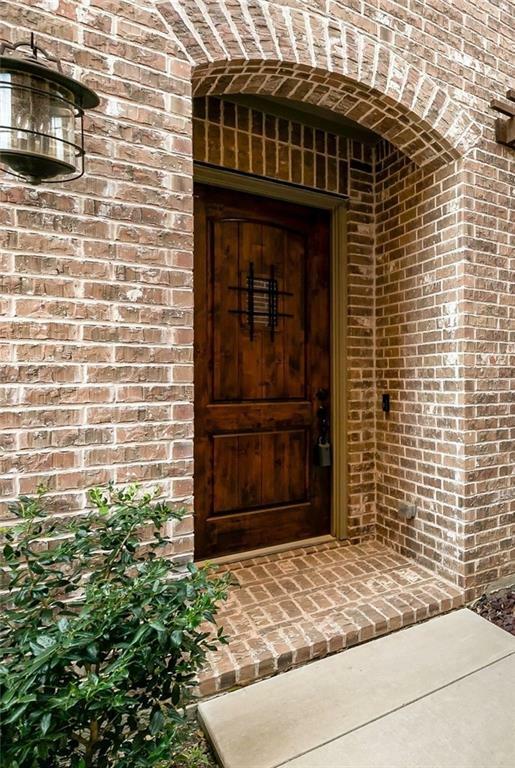 HOA includes professional landscaping, making this home perfect for buyers with a demanding lifestyle.